An option to log in to your Wallet of Satoshi account on multiple devices! Useful for restoring your balance on a new phone, or when you want to use your existing account on multiple devices. 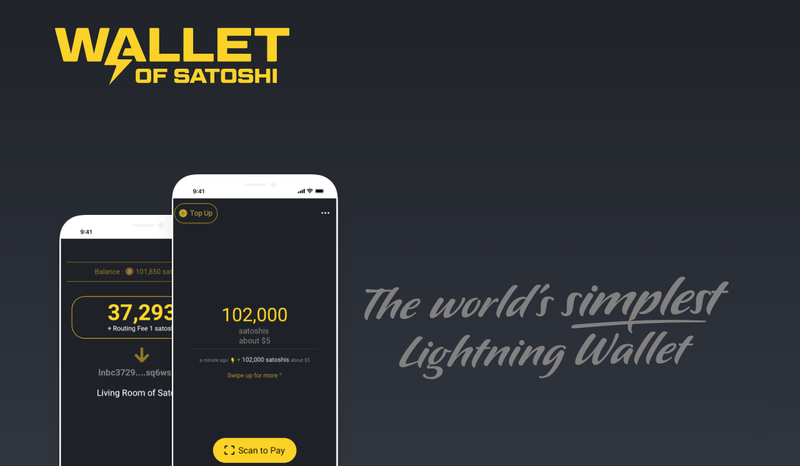 A striking new logo incorporates a lightning bolt into the text using Wallet of Satoshi's signature colour scheme. The new App icon is simple, bright and easy to find on your phone. This regularly requested feature allows you to copy an invoice straight from a tweet even if it is nested within other text and emojis. Very useful for the #LNTrustChain ! Improve display for small screen sizes, speed up top-up screen and many other minor fixes. Download the latest version here. If you have any feedback or need assistance restoring your account or making payments, feel free to contact support@walletofsatoshi.com.